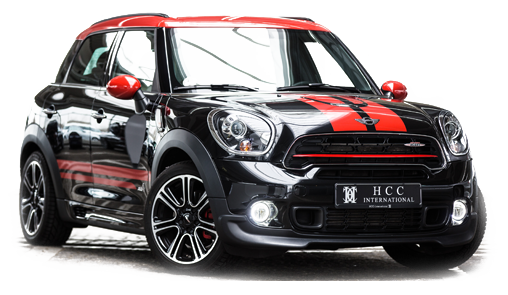 First contact and the introduction into the automobile business carried out by Bülent Türhan. 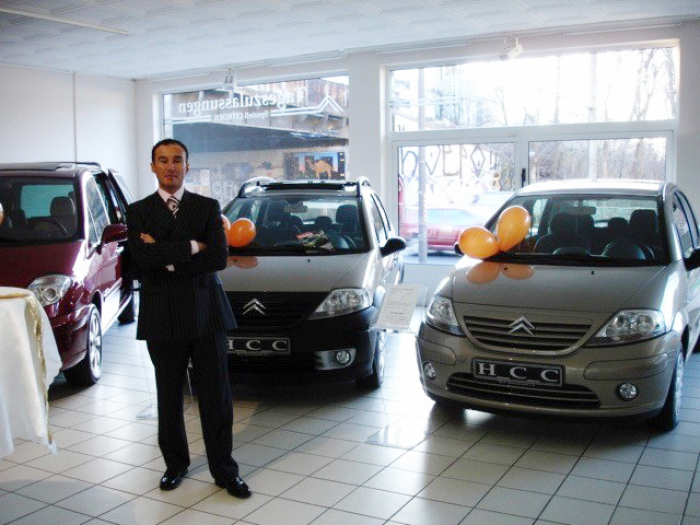 Bülent Türhan begins his career as a car dealer. 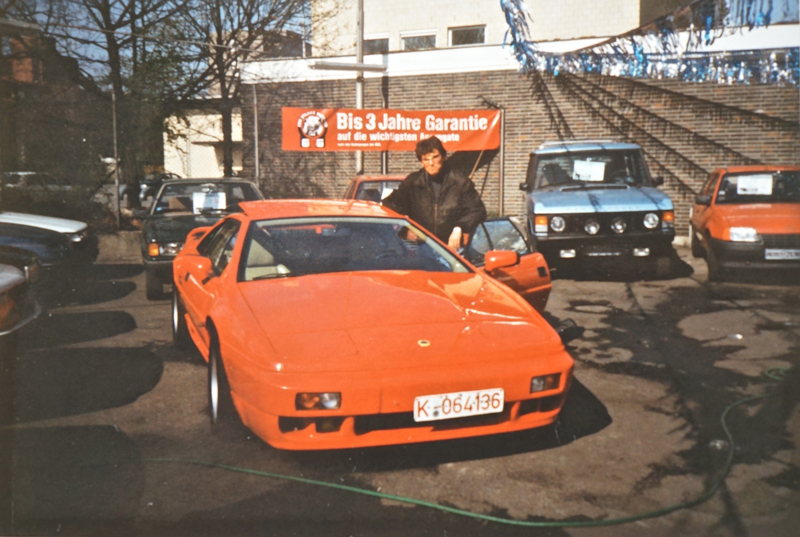 As a consequence of his increasing success, Bülent Türhan officially goes it alone and opens his own automobile dealership, Autozentrum Köln, in Cologne. 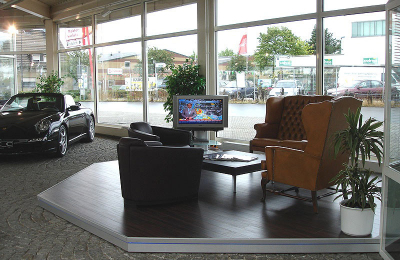 At the time, the dealership was located in the Ehrenfeld Gürtel quarter of the city and already attracted a lot of customers. 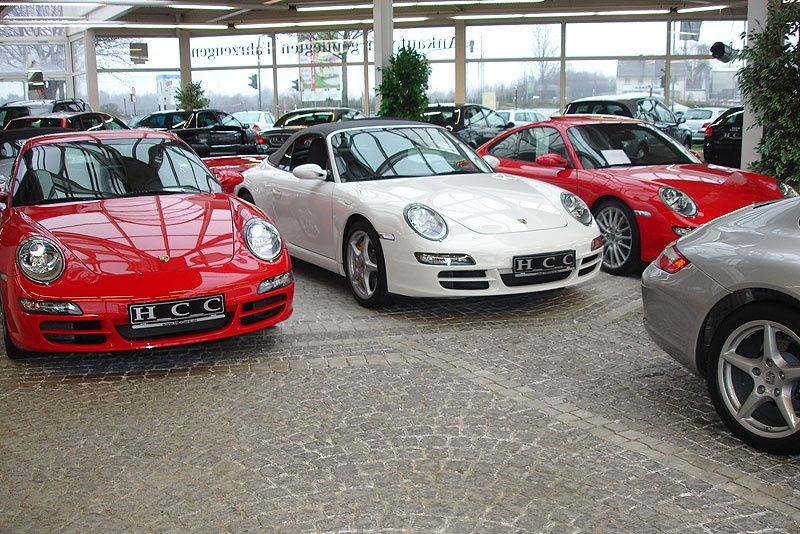 The Autozentrum Köln dealership has now built up an international customer base and as a result changes its name to HCC International. 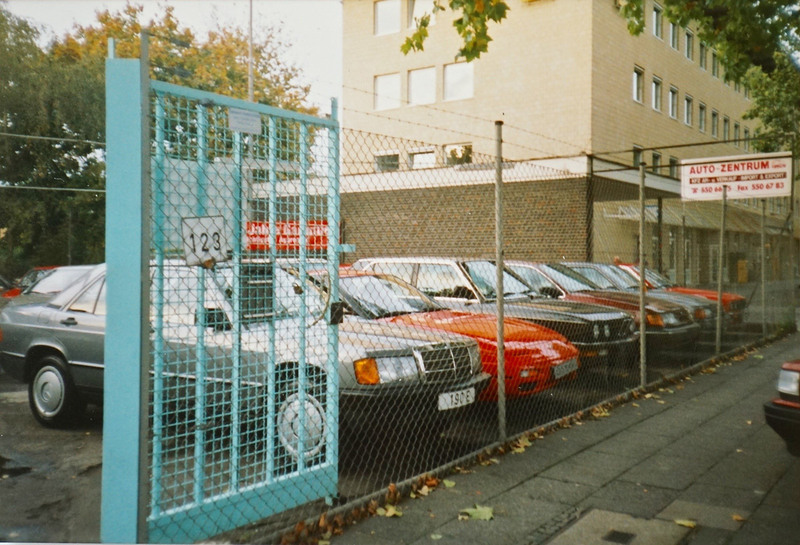 It also moves into the former premises of Auto Becker (formerly managed by Helmut Becker) at Aachener Straße 86. 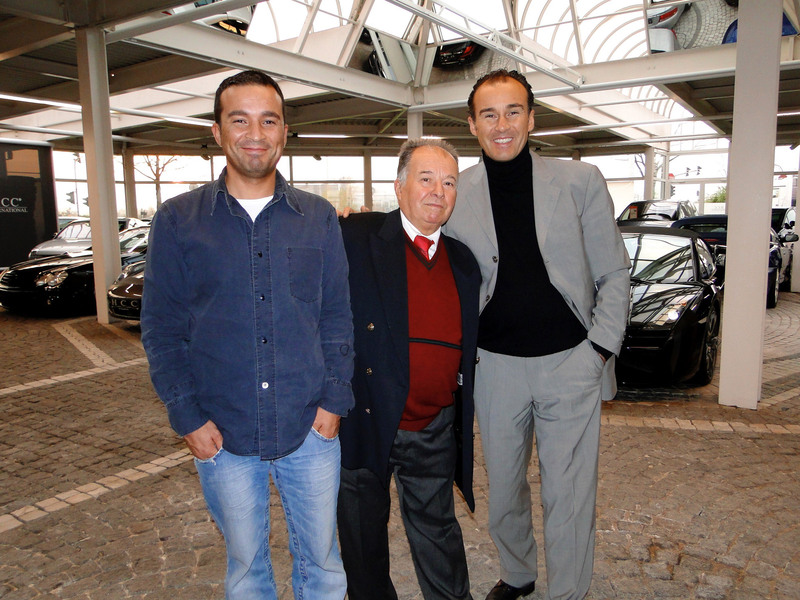 Bülent Türhan enjoys the strong, continuous support of his father and brother, and together with them he drives his success. 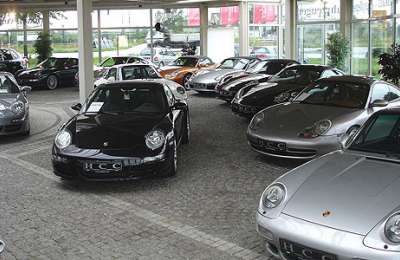 HCC-International moves into its current premises with 3000m² of exhibition space at Belgische Allee 2 in Troisdorf, where the company now has its permanent headquarters. 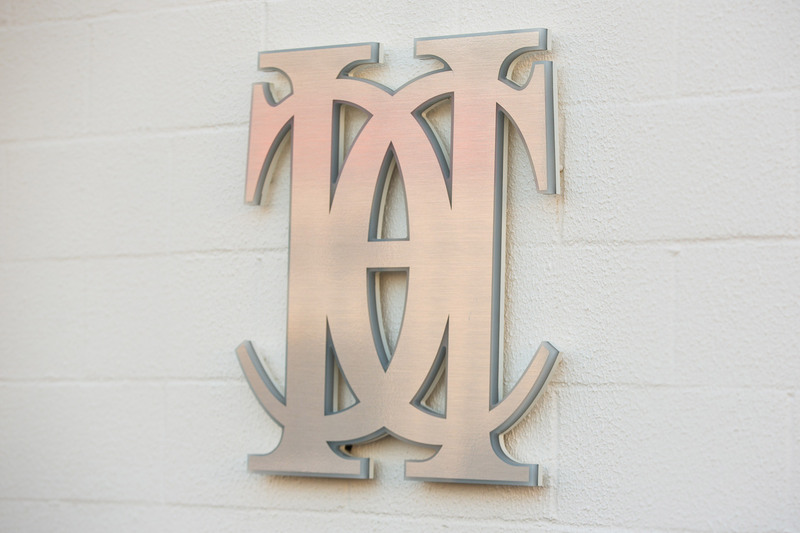 HCC International develops its own logo in order to further increase the company’s recognition value. 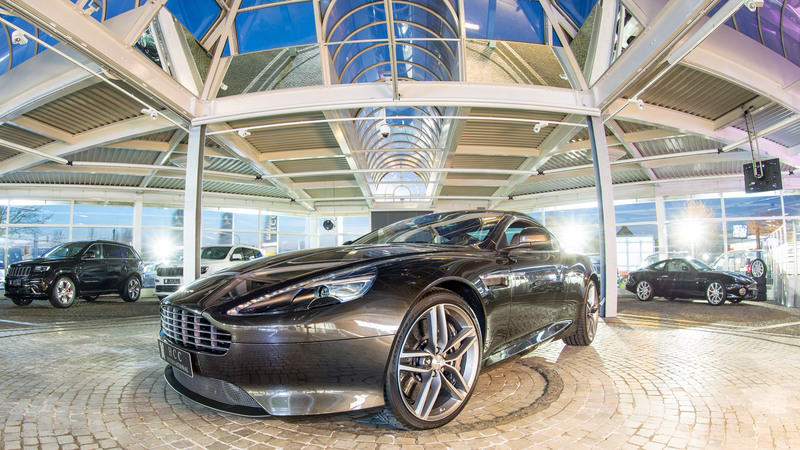 Renovation work is carried out on the facade and office space is increased. 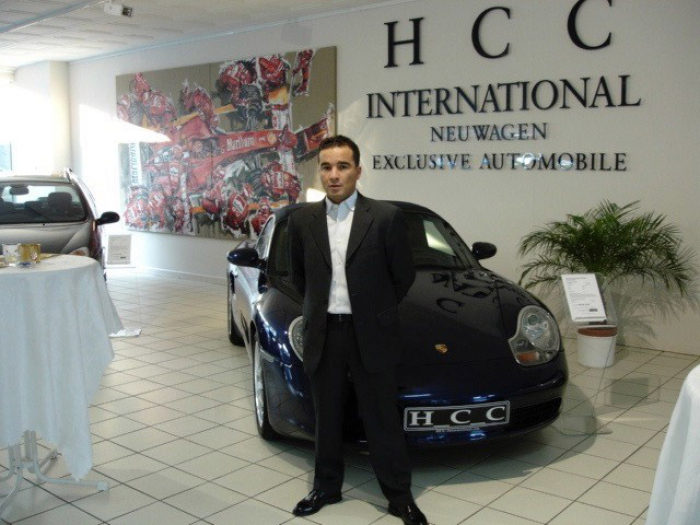 HCC International remains the address for international customers looking for exclusive consultation when purchasing an exclusive automobile.